Ten years ago this month one of the most important mobile phones ever was launched. 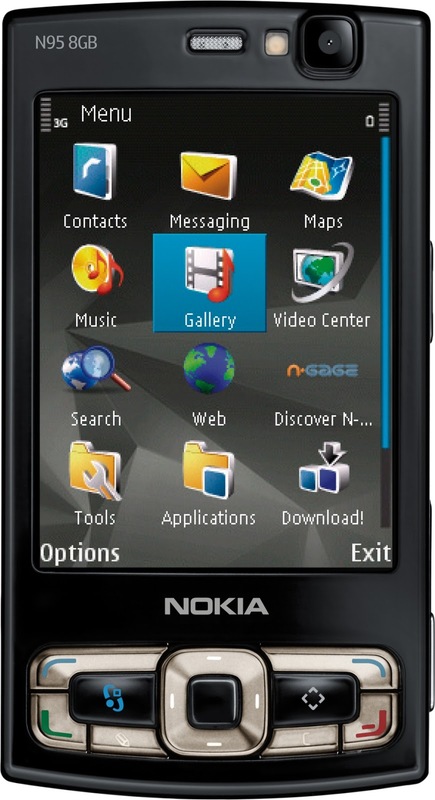 The Nokia N95 packed in more features than any other device and introduced technologies that everyone now considers to be standard. Back in those days, products were launched a LONG time before they shipped - the N95 was announced in September 2006 but only shipped in March the next year. The rival iPhone was announced in January 2007 and shipped in June. Now there are usually just a few days between the product announcement and release, but a decade ago manufacturers like to make people wait. Although it wasn't a revolutionary device, the Nokia N95 was the ultimate evolution of different technologies that Nokia had been working on until that point. A Symbian S60 smartphone, it had a 2.6" QVGA display, excellent 5 megapixel camera with Carl Zeiss optics and VGA resolution video capture, 3.5G HSPA data, WiFi, GPS, TV output, video calling, a stereo FM radio, Bluetooth and expandable memory. 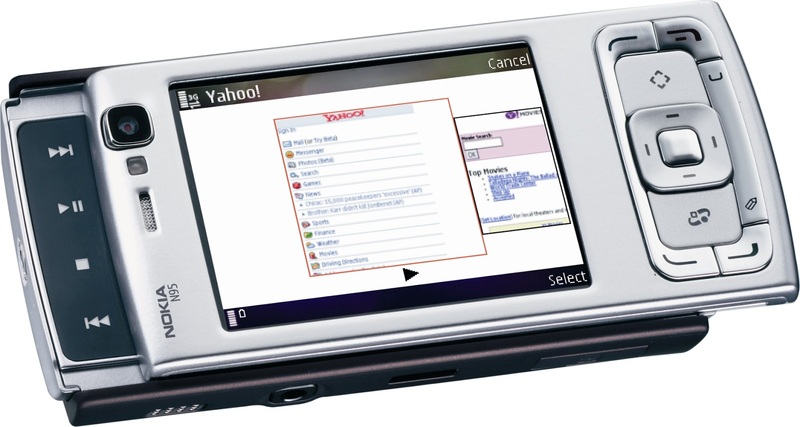 Because it was a Symbian device then you could install a wide range of applications, and it came with most of the internet and media tools you would need pre-installed. 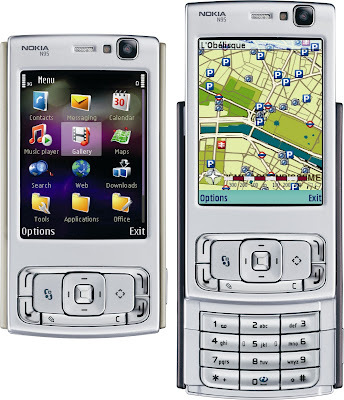 Nothing had come close to the N95 in terms of specifications, so it attracted a great deal of interest. But it was not without its flaws, in particular it was a somewhat clunky device that didn't have a touchscreen, and loading apps onto it was not as straightforward as it is today. But compared to the competition of the time, the N95 stood head and shoulders above everyone else. 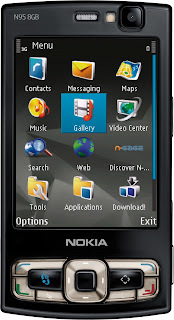 The N95 represents Nokia at its very peak, a class-leading innovator that dominated the market and could still make waves when launching a new product. But Apple's then top secret phone would challenge Nokia where it was the weakest. The beautiful and slim design of the iPhone made the N95 look clumsy, the elegant user interface and cutting-edge capacitive touchscreen were way ahead of Nokia's offering too. At first glance the iPhone looked like the more advanced device, but it is almost unbelievable to note that the original Apple didn't have 3G, GPS, video recording capabilities (never mind video calling) or even an app store. Where the N95 was strong, the iPhone was weak.. and vice versa. Every modern smartphone is an amalgam of these two decade-old devices, combining all the best features of the original iPhone and the N95. Nokia responded to the launch of the iPhone with the improved N95 8GB launched a year later, with a better screen, more storage and a sleeker design, but surprisingly it took Nokia another two years to come up with a touchscreen phone with the 5800 XpressMusic. The N95 and the N95 8GB in particular are very collectible devices, with prices ranging from about €40 to €250 for unlocked devices depending on condition. The N95 was a huge success for its time, and these are very commonly available. None of the follow-up devices such as the N96 and N97 really matched the success of the N95 though, leaving the N95 (and N95 8GB) as probably one of the best-loved phones that Nokia ever made.